No matter where we are in our company’s hierarchy, we all have someone to whom we answer. Most people report to a manager or supervisor, while those at the very top answer to a Board, stockholders or other key stakeholders. Take the initiative to keep your boss informed and updated. Don’t wait for her to ask. Instead, schedule regular check-ins to discuss progress, challenges and next steps. When a project is complete, tell her or email her with important details about its impact. Managing up may also require that you speak truth to power – a phrase that is synonymous with things like whistleblowing or defending against injustice. But the phrase can also describe a scenario familiar to anyone who’s ever had to confront the boss or open his eyes to a new perspective. Such conversations can be uncomfortable. They require challenging the behavior and mindset of a superior — which could potentially lead to push back or worse. But good preparation can turn such a situation into an opportunity to shine. If the issue you’re addressing stirs emotion, before talking, allow enough time for your cooler head to prevail. Try putting yourself in your boss’ shoes. 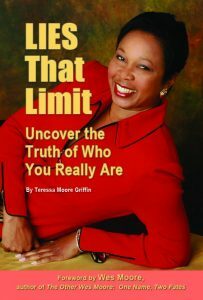 Think about her point of view and pressures, as well as the background of the situation, or other things that you know are happening in her life. 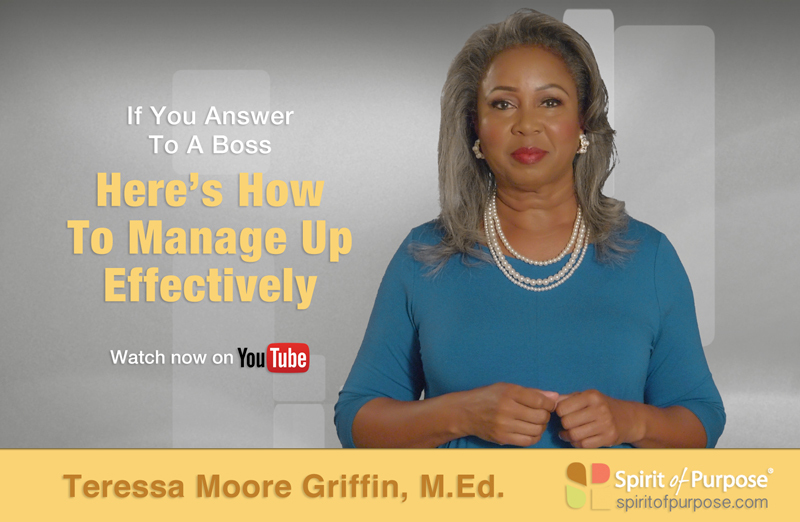 When you manage up effectively, you become a visible, valuable member of the team who is seen as productive, and one who uses emotional intelligence to tactfully and respectfully handle difficult conversations.